DPOrganizer, a Stockholm, Sweden-based data protection company, raised €3m in Series A extension funding round. The round, which takes total Series A funding to €6m, was led by Paladin Capital Group, with participation from Industrifonden, Creades, Inbox Capital, and Soläng Invest. The company intends to use the funds for continued product development and further expansion into the European market. 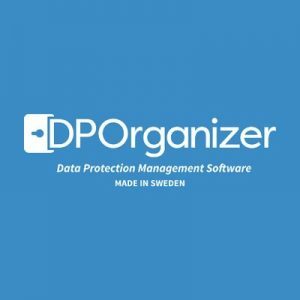 Led by CEO and founder Egil Bergenlind, former Chief Compliance Officer at iZettle, DPOrganizer offers a SaaS based data protection management platform, that allows businesses to map, visualize and manage their processing of personal data. 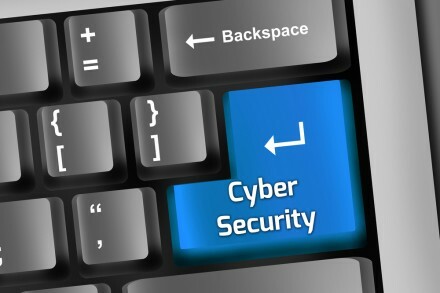 The tool supports businesses to grow, and live, under the General Data Protection Regulation (GDPR). The company now serves customers in 17 countries around the world.